Painted People, originally uploaded by funkaoshi. 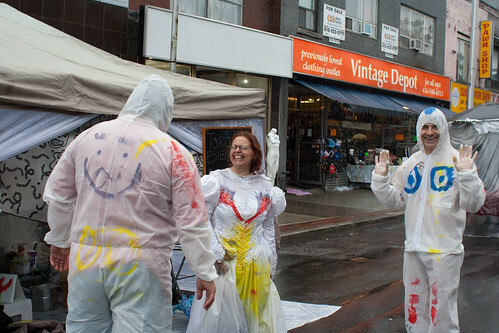 The BIG on BLOOR festival soldiered on, despite the rain. Thanks to everyone who came out!